HONG KONG—An annual conference in Hong Kong organized by practitioners of Falun Gong, a Chinese spiritual discipline, was canceled after police received reports of a bomb threat. Attendees believe the incident was premeditated, and instigated by a group associated with Chinese communist secret police, aimed at ruining their event. At 9:30 a.m. on Jan. 17, over a thousand Falun Gong practitioners from Hong Kong and the region gathered at the BP International Hotel in Kowloon for an all-day experience-sharing conference. Called a “Fahui” in Chinese, these conferences are where practitioners share their understandings reached through self-cultivation, a process of self-reflection and adhering to the discipline’s teachings of truthfulness, compassion, and tolerance. This is a case of the Chinese Communist Party’s terror and violence reaching into Hong Kong. 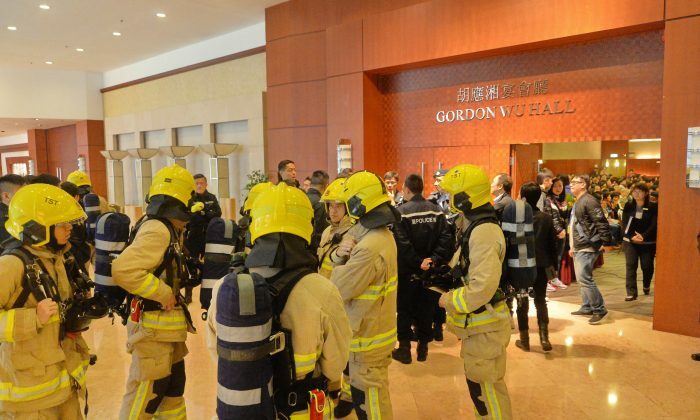 Just before noon, Hong Kong police ordered an evacuation of the hotel, saying that they had received an emergency call informing them that a bomb had been placed in the building. 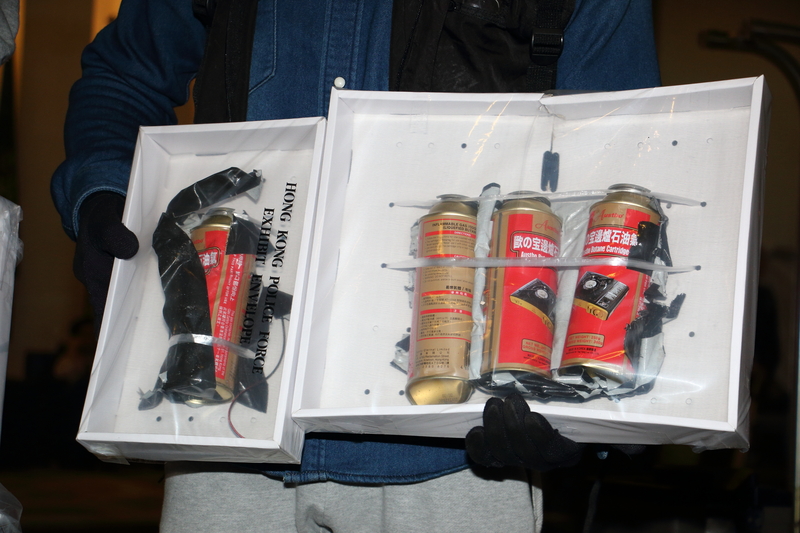 The police and bomb disposal specialists later found a package containing gas canisters and stopwatches in the men’s toilet on the floor where the conference was held. They found that the package was in fact harmless, and that there were no other items of concern. 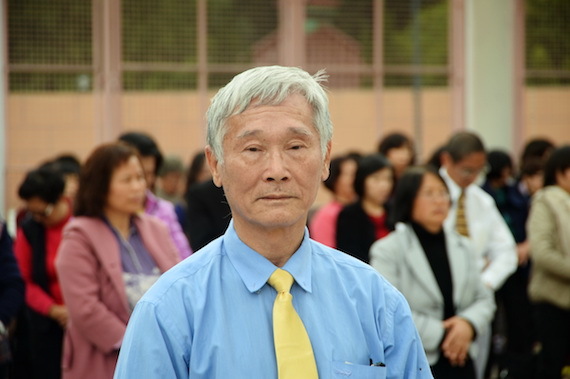 During the evacuation, the Falun Gong practitioners were directed to the nearby Kowloon Park, where they waited for the next six hours to be let back into the building. The conference never continued since the police kept the venue floor on lockdown past the scheduled event time. Mr. Ling, a volunteer usher for the experience-sharing conference, told the Epoch Times that he spotted a tall, slim man dressed in black and carrying a black backpack loitering around the conference floor about half an hour after the event began. The man, who looked to be in his 20s, asked for directions to the men’s toilet, went in, and left five minutes later. Another usher, Mr. Lam, spotted the man in the hotel lobby just before the conference started. Mr. Ling said that one of his colleagues recognized the man as a member of the Hong Kong Youth Care Association, a communist front group that has harassed Falun Gong practitioners at their events and activities since 2012. Members of the Youth Care Association had gathered outside the BP International Hotel since the early morning, hurling abuses, playing recordings that denounce Falun Gong at full blast, and waving anti-Falun Gong banners. The Youth Care Association is closely associated with the 610 Office in China, the Party-run secret police-style agency set up to carry out the anti-Falun Gong campaign. Kan said that the attack was most likely carried out by agents in the Communist Party who still adhere to the policy of persecution of the practice supported by Jiang Zemin, the former regime leader who initiated the massive campaign. He also called on the Hong Kong government and the international community to pay attention to this incident and uphold the “one country, two systems” arrangement. As part of the agreement for Hong Kong to be transferred from British to Chinese rule in 1997, former Party leader Deng Xiaoping had agreed that the southern Chinese port city would keep its capitalist system, the English rule of law, and a “high degree of autonomy” to govern its own affairs for a period of 50 years. The people of Hong Kong are increasingly concerned that the Communist Party won’t respect this special arrangement. Their fears are underscored by the recent disappearances of five book publishers in the city. These publishers, whose company carries unflattering books on the Chinese regime’s top leaders, happen to be native Hongkongers or hold foreign passports. Two of these publishers, Lee Bo and Gui Minhai, were found to be held in Chinese custody this month. Members of Hong Kong’s legislature feel that the bomb threat at the Falun Gong conference could be another sign of the Chinese regime’s interference in the city’s affairs. Pro-democracy lawmaker Leung Yiu-chung told the Epoch Times that there is a “high probability” that the bomb threat was directed at intimidating Falun Gong, and other groups could be targeted in the future. 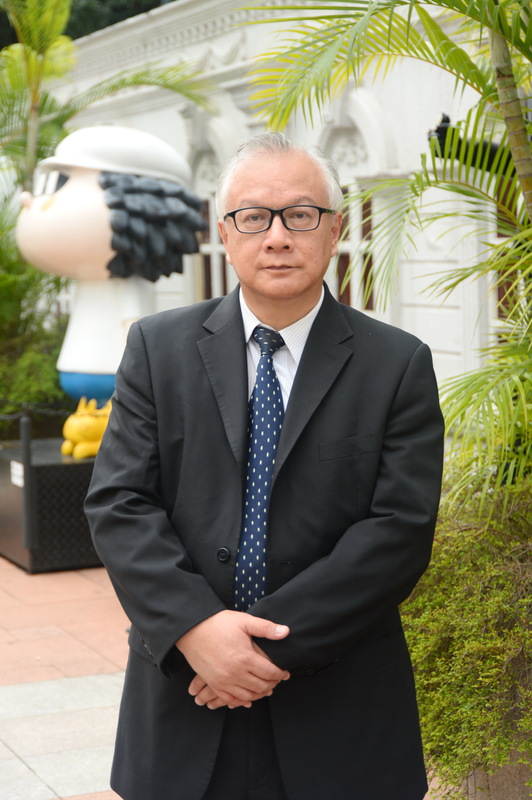 Wu Chi-wai, another pro-democracy lawmaker, appealed to the police to investigate the incident, stressing that Hong Kong society wouldn’t accept these type of threats. Frank Fang and Larry Ong contributed to this article. Is the Hong Kong Dollar Next in Line for a Devaluation ? The city's long term success in currency management will be put to the test. Chen Xuefeng was suddenly removed from high office in the central Chinese province of Henan recently.